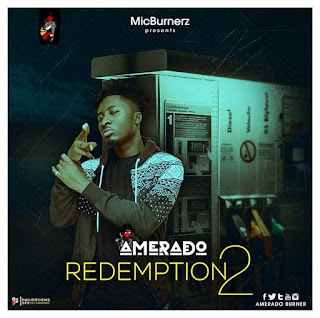 The Mic Burnerz presents to us the "Redemption Freestyle II" by their very own sensational young rapper Amerado. After a successful released of his part one freestyle. 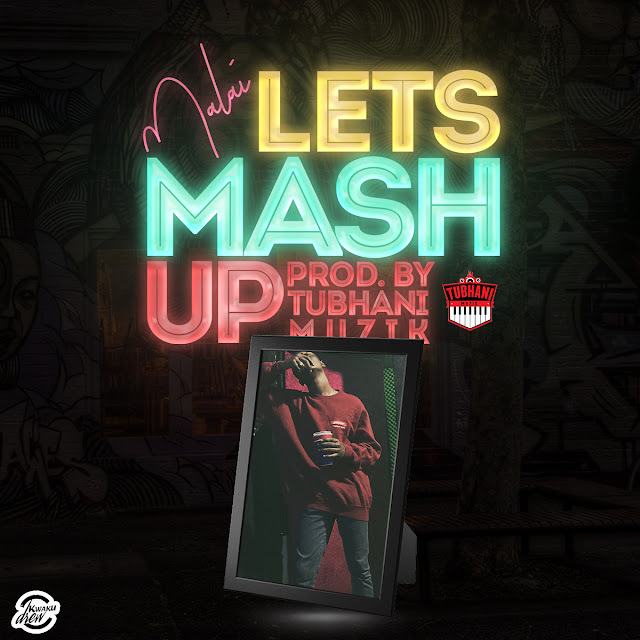 The production of this one was done by Chensen Beatz. 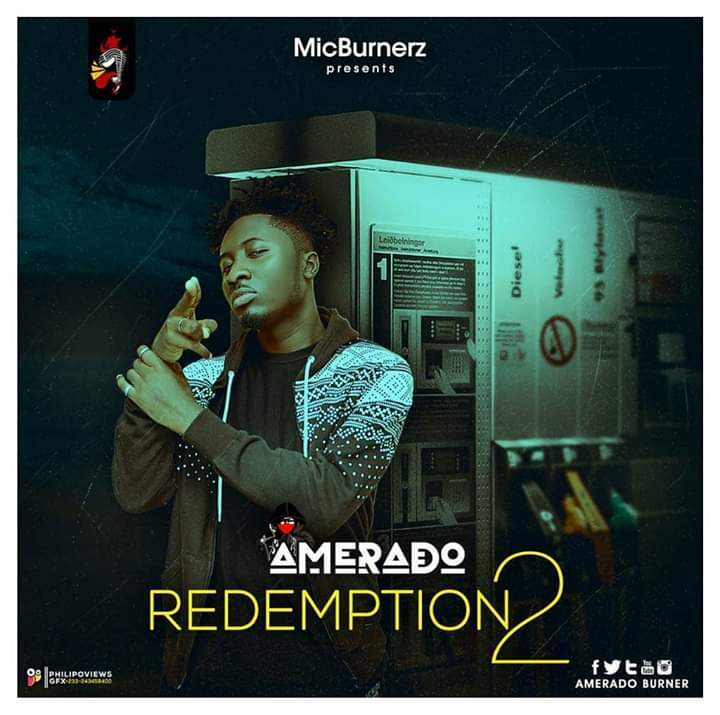 Kindly download below and listen!